Richard frequently represents public employees in highly publicized civil rights and criminal actions in State and Federal Court; his practice places particular emphasis on public safety officers. 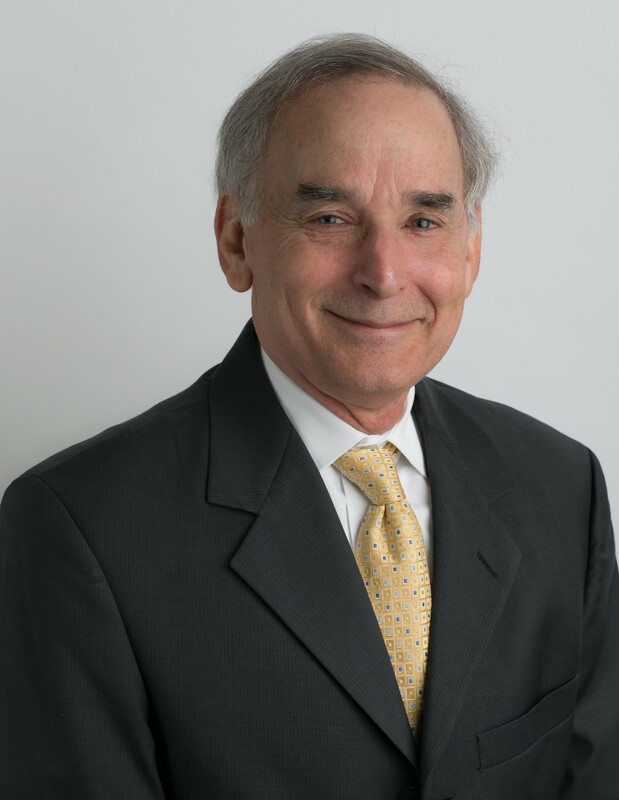 Additionally, Richard has extensive experience in all aspects of public sector labor representation, including negotiations of Memoranda of Understanding, labor contract disputes, defense of disciplinary cases of employees as well as Superior Court and appellate review of administrative decisions. His successful litigation in the area of the Public Safety Officers Procedural Bill of Rights Act resulted in published decisional case law benefiting peace officers throughout California. Richard Levine received his Bachelor of Arts degree with honors in Political Science from the University of California at Los Angeles and was conferred his Juris Doctor from California Western School of Law, San Diego. He was a law clerk in the Santa Monica City Attorneys Office, San Diego County Counsel’s Office and the Prosecutors Office for the City and County of Honolulu. Richard is licensed to practice in the state courts of California, the U.S. District Court for the Central District of California, and the Ninth Circuit Federal Court of Appeals.